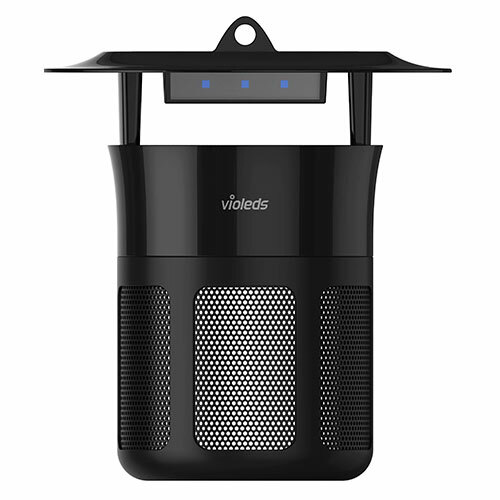 The Nova Air Purifier combines Violeds UV LED at a wavelength of 365nm, Viophoton technology, and activated carbon filters to kill bacteria and other germs in the air. 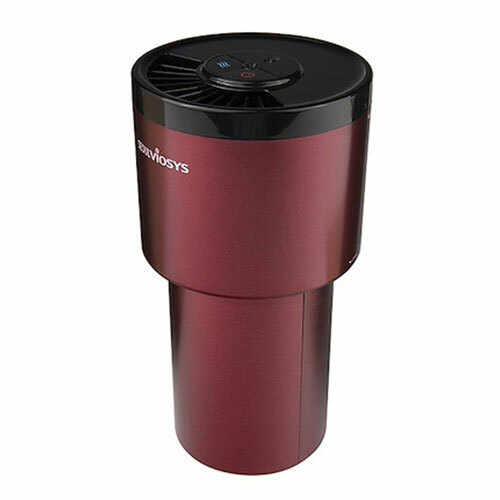 The Nova Air Purifier’s low energy consumption of only 4.5W makes this filter economically viable to keep on 24 hours a day, 365 days a year! It is also environmentally friendly with minimum ecological impact and zero carbon footprint. Eco-friendly with no scattering of debris in the air, no disposable bulbs, no chemicals, gases, or refills required. And with a performance more than four times better than traditional bulb-based traps, you can’t choose another. If you have any queries regarding our products or feedback, please feel free to contact us here or email us at [email protected], we will revert back to you.